There are 14 currentrly listings that match your search criteria. 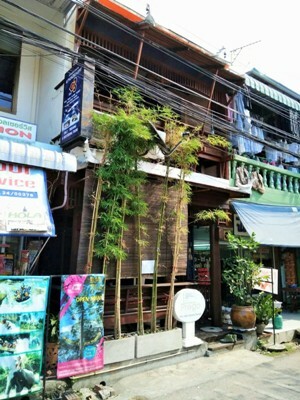 Guesthouse for sale near Chiang Mai Gate in Wau Lai Rd., Chiangmai, Thailand 5 minutes to Chiang Mai Night Bazaar. 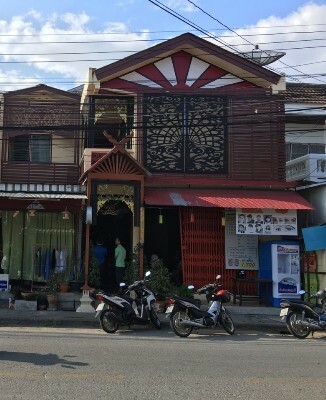 Good for renovate to be nice guesthouse, location is good for tourist and not to expensive when prepare with other tourist area. 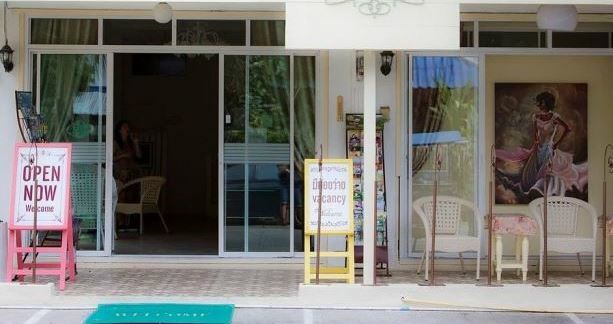 Guesthouse for sale located in Phra Sing, Mueang Chiangmai, Chiangmai Province. This guesthouse has 16 rooms with private shower or bathrooms. Tour office or counter tour and restaurant are directly on site. Fully furnished. 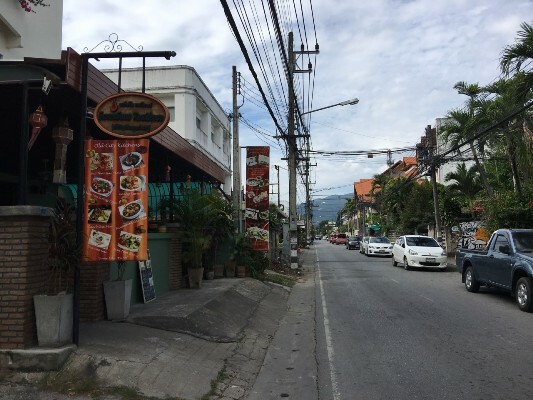 Surroounding with dozen of shop and restaurant, Sunday Night Walking, Street Market Chiangmai, 200 temples (inside the Chingmai Old Town), nong Buak Hard Public Park Chiangmai (Buak Hat Park), Three kings Monument Chiangmai. General Features Lot Size: 56 Sq.wa. Price for Sale: 26,800,000 บาท 16 Bedrooms 16 Bathrooms Tour Office or Counter Tour Bar Air condition Hot-Water Secure Parking , Fully furnished. 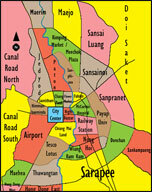 Great location Hotel business with swimming pool located at Thapae Gate, a prime area is for rent. 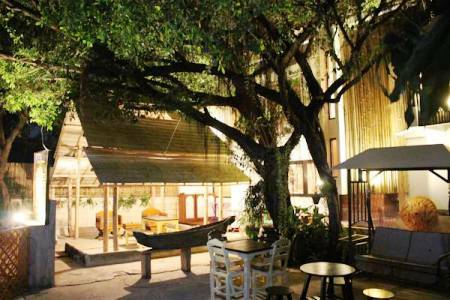 A unique accommodation in the very heart of Chiangmai city, in a quiet yet central spot in downtown Chiang Mai, in the multiculture of Lanna where travelers are seeking comfort and style on a budget. It s clean and quite and affordable accommodation with a touch of contemporary Lanna Thai design. Each guestroom is air-conditioned and well-furnished in a functional. All guestrooms have individually designed private en-suite bathrooms and benefit from unobstructed views of the Doi Suthep Mountian. 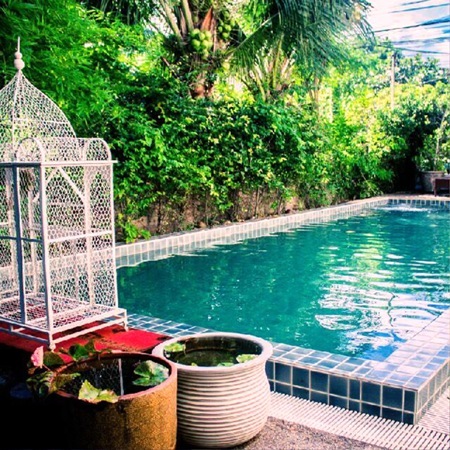 Guesthouse for sale with City area Chiang Mai, There are 42 guestrooms, a restaurant, air-conditioned and fully furnished . 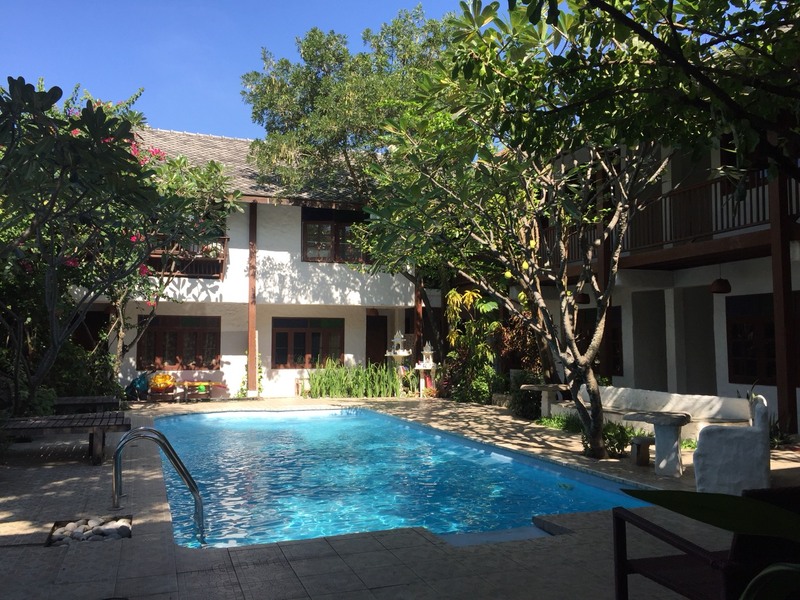 Guesthouse for sale located on Sriphum Rd. lane 1, Sriphum sub-district, Mueang, Chiangmai. Lot size 15 Sq.wa., using area 100 Sq.m. 3 bedrooms 5 bathromms 1 Dining rooms 1 kitchen and 1 maid room. Fully furnished. Surrounding with dozens of shops and restaurants, Sunday Night Walking Street Market Chiangmai, 200 temples (inside the Chiangmai Old town), Nong Buak Hard Public Park Chiangmai ( Buak Hat Park), Three kings Monument Chiangmai. Only 15 Ml.,new renovate Thai Guesthouse for you to invest 104 Sq.Wa and Using area 840 SqM 29 bed room and 29 Bathroom Challenge you to do Buesiness in HaiYa area very near Chiangmai Night Plaza. A perfect guesthouse in the city area for sale . There is 14 rooms, restaurant , coffee shop. 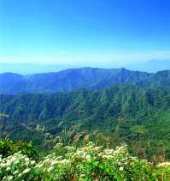 It is only a few minutes to the city center and walking street. Only 23 ML For you who looking to run Guesthouse Business in the City. 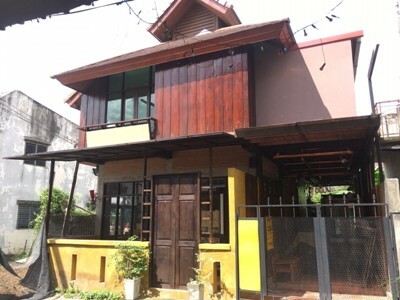 Business building for Sale in the heart of Chiang Mai s walled, 7 Suit bedroom 8 Bathroom with Contemperary style , fully furnished in Old city Chiangmai. Accessible to public transportation and amenities. The beautiful guesthouse in the city center of Chiangmai. for 7 rooms. Fully furnished. Surrounding with dozens of shops and restaurants. The beautiful guest house which has 11 rooms for the budget traveler in mind - each with private shower, bathroom and most importantly, a friendly and knowledgeable staff. Rooms have been recently renovated simplistically and tastefully. It privates room rates are often cited as being the best value in the historical old town. Tour office, and restaurant are directly on site and dozens of additional options all within the immediate area. Select upper floor rooms offer limited cityscape and mountain views. 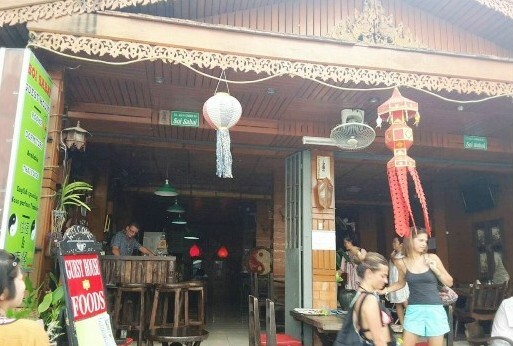 It is located on a quaint soi in the heart of Chiang Mai s , it is within close walking distance to many of Chiang Mai s most explored sites such as the Night Market, Tha Phae Gate area, Wat Prasing, Wat Chedi Luang, the Sunday Street Market, Wualai Market as well as dozens of restaurants, galleries and night spots. 26 million baht. 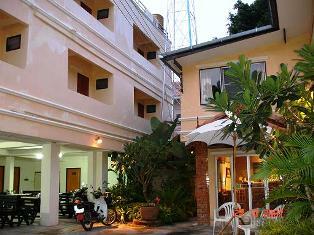 12 rooms Guesthouse for sale in Chiang Mai Old City, Chiangmai, Thailand 5 minutes to Chiang Mai Night Bazaar. near by The Consular Section of the Chinese Consulate General in Chiang Mai - Rimping Supermarket - Saturday Night Walking Street Chiangmai - Saban- Nga Textile Museum - Chiang Mai Golf Driving - Airportresident - The Air Port Greenery - Chiangmai Cultural center. 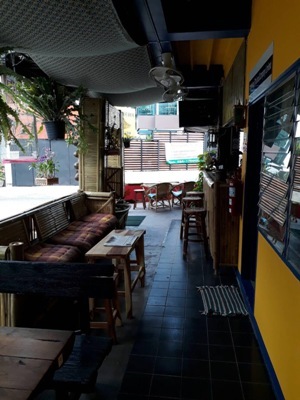 The Nimman13 Guesthouse is located in nimmanhemin soi13, very good location for looking around nimmanhemin, sorrounded by stylish shops, restautrants, coffee shops and boutiques and 10 minutes to the old city(Thapae Gate). 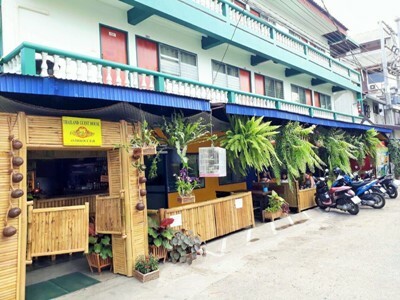 This is newly renovated guesthouse with 10 rooms and also Long-term stay service all with fully furnished and Air - Conditioned rooms with free wifi, welcome drink, complementary drinking water room cleaning service, laundry service and 24 hours reception service to our guests. 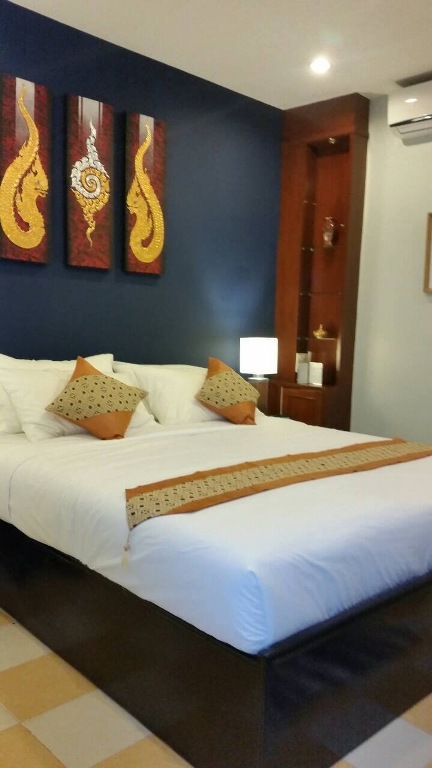 2 Building with Deluxe 9 rooms and 12 standard in Chiangmai city.Near Good View, Riverside , etc. Restaurant zone. Apx. 3.5 km. form Night basazz. CCTV, telephone, Wi-fi, Red bus.